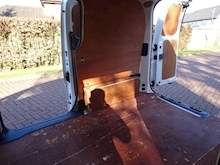 Ex local charity known to us. 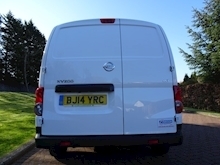 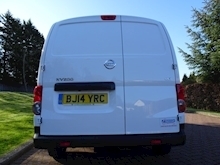 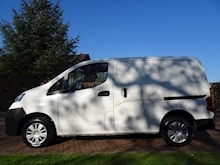 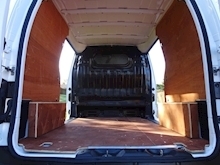 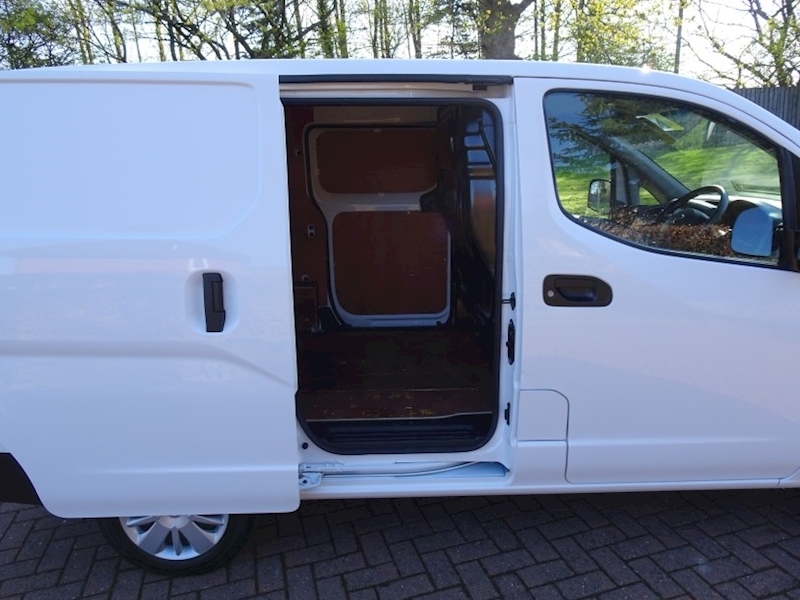 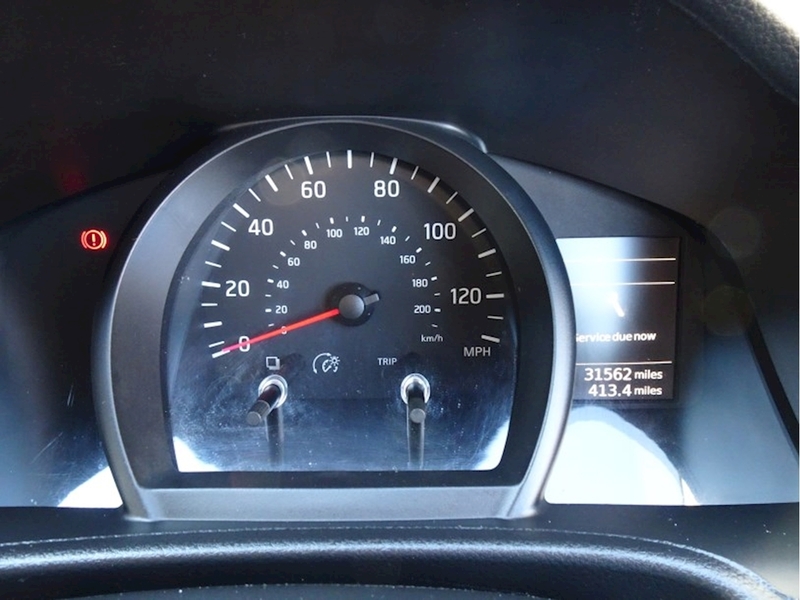 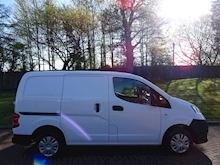 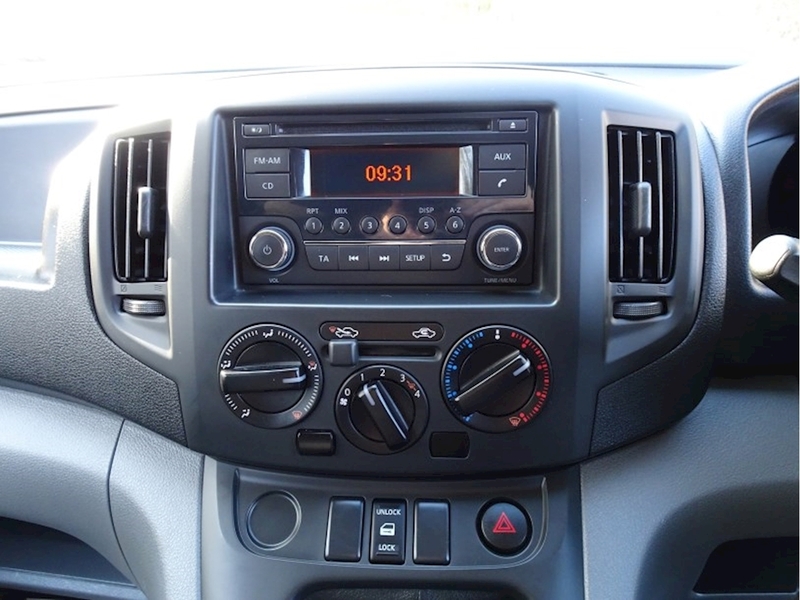 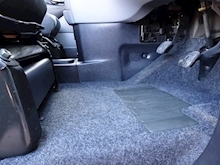 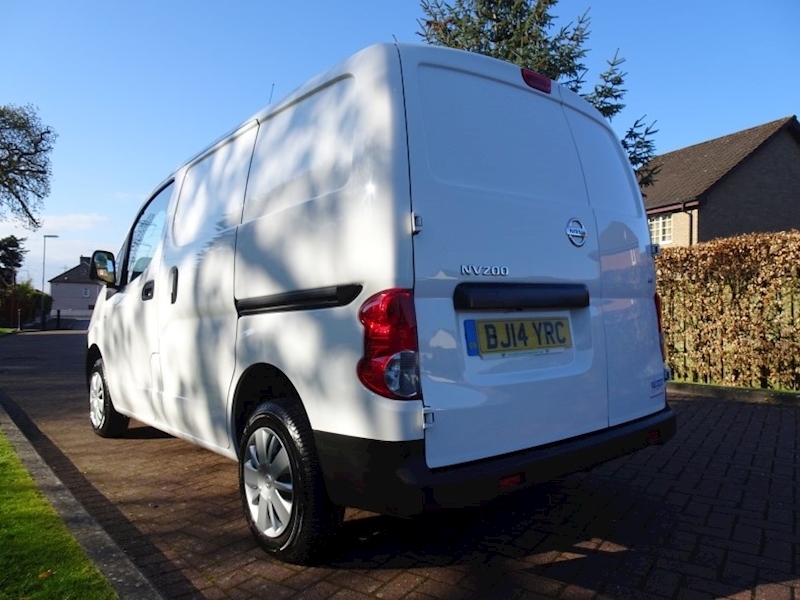 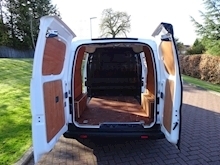 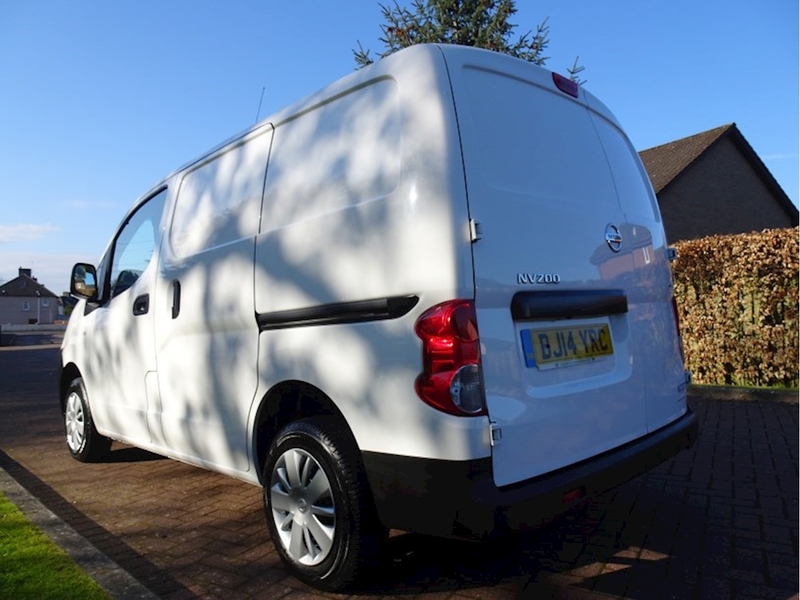 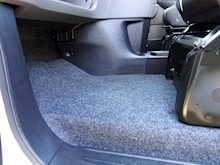 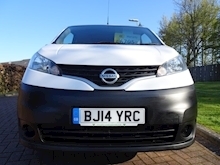 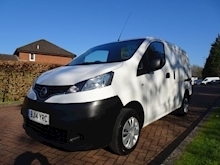 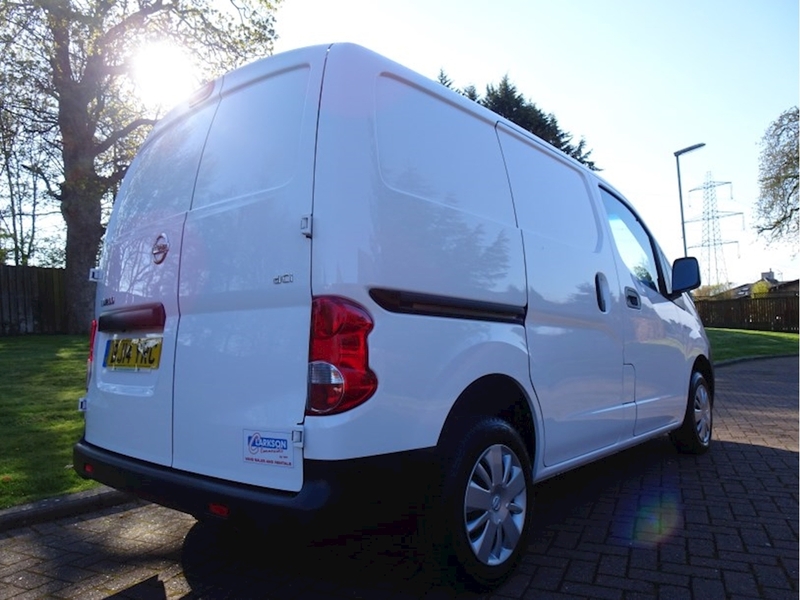 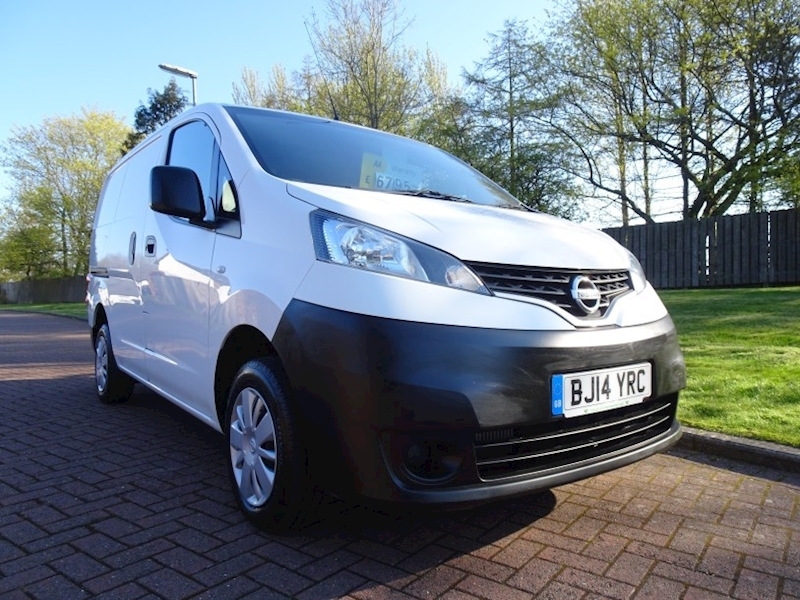 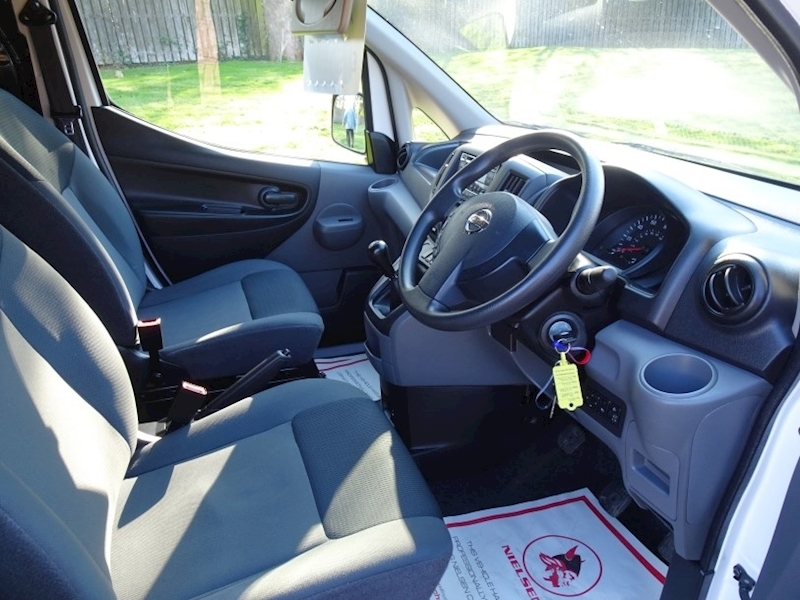 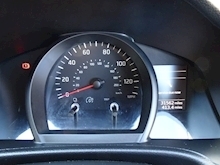 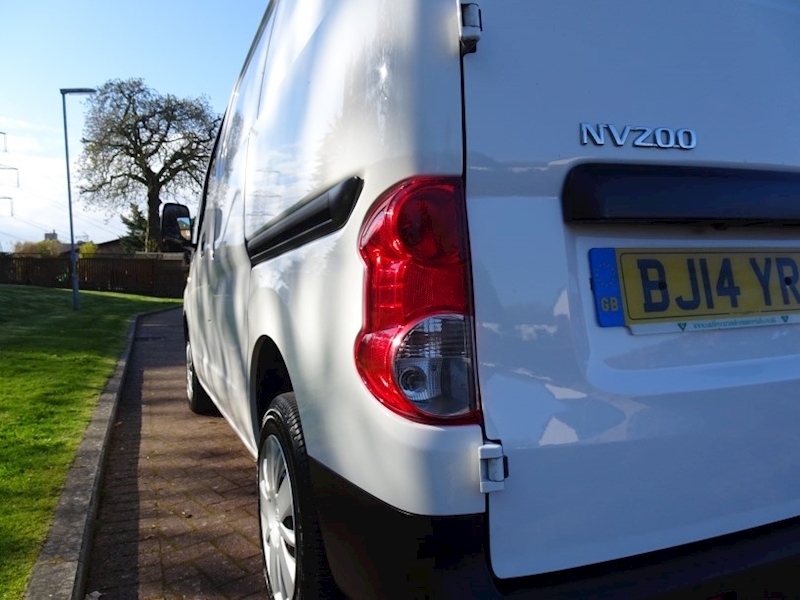 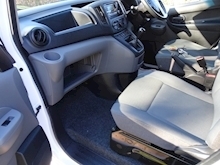 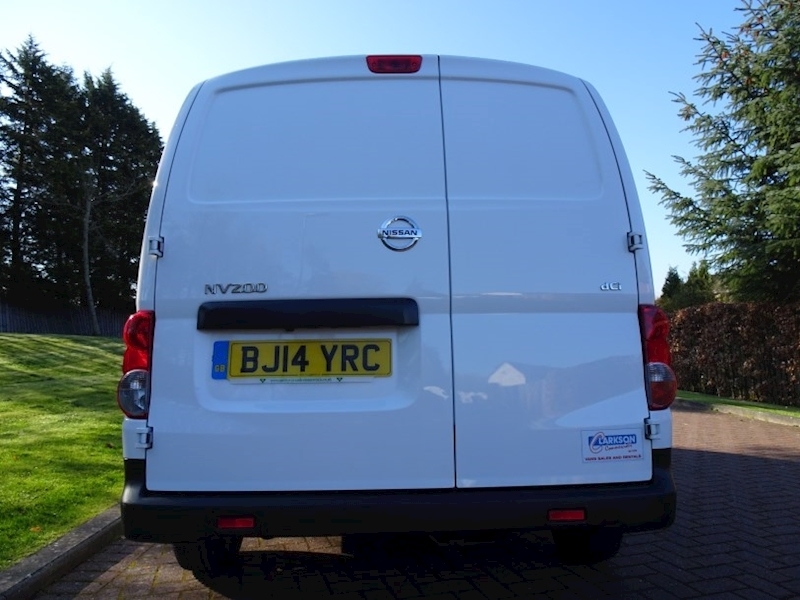 Nissan Nv200 1.5Dci Acenta, Manual, Diesel, just 31000 miles, reversing camera, electric windows and mirrors, Bluetooth and sliding doors on both sides. 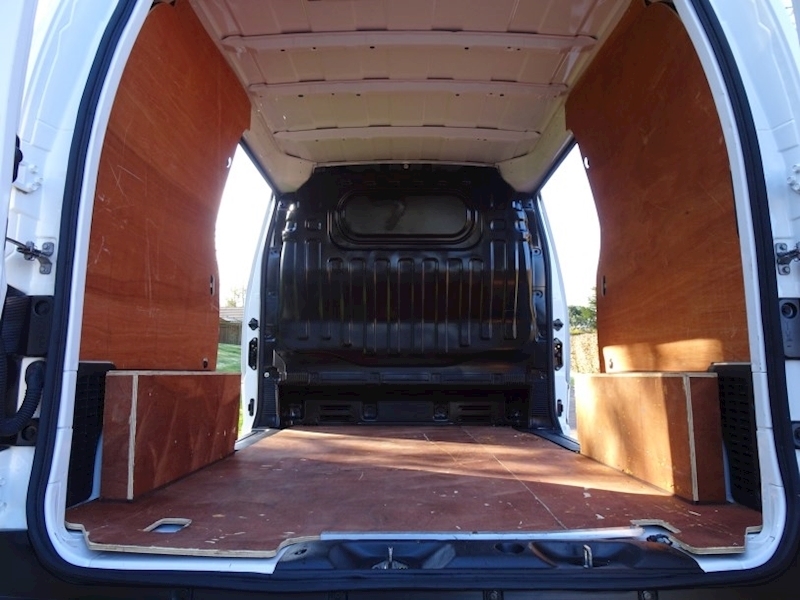 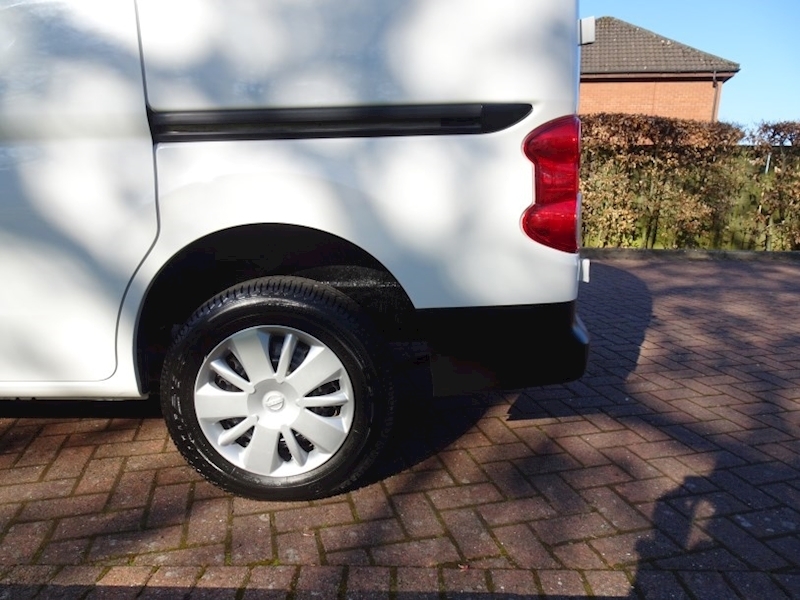 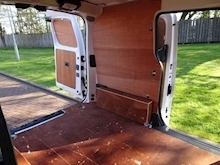 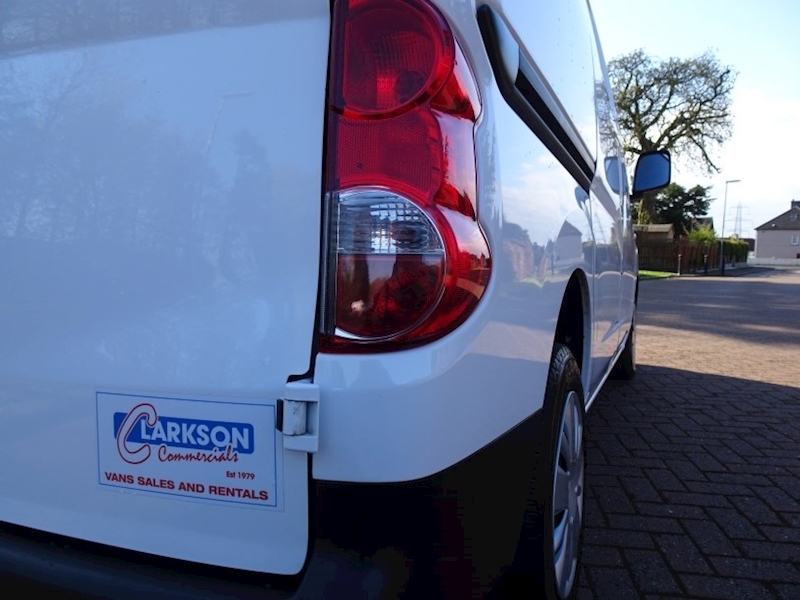 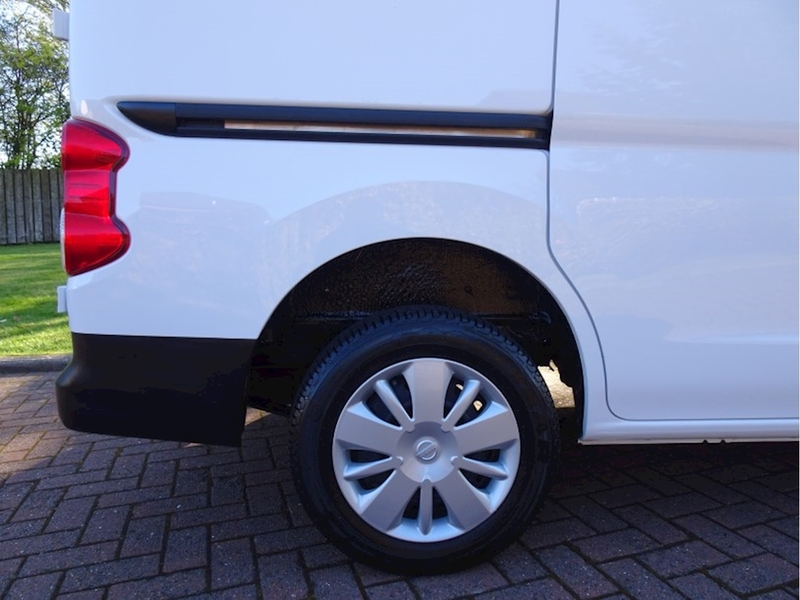 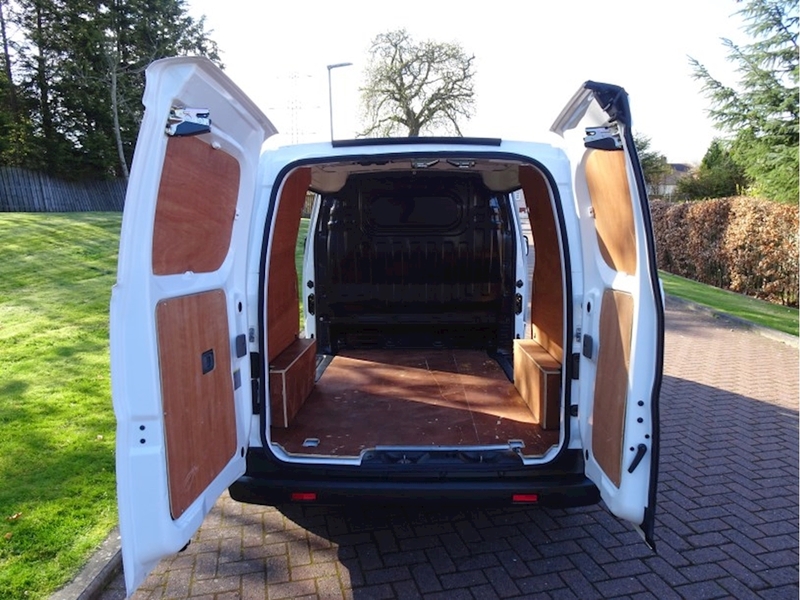 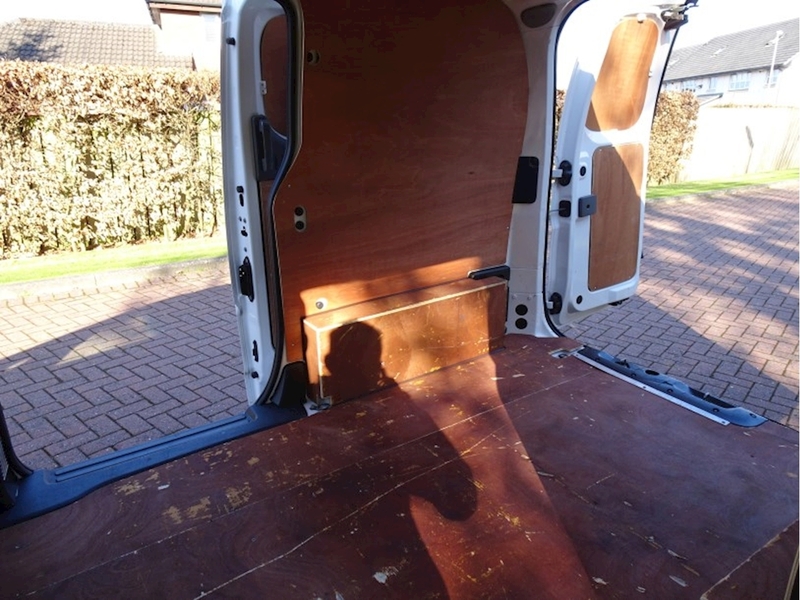 This van was previously sold by us to a charity that help blind people but due to circumstances they only got to use the van in January so we offered to buy the van back and it is an immaculate van with very low miles. 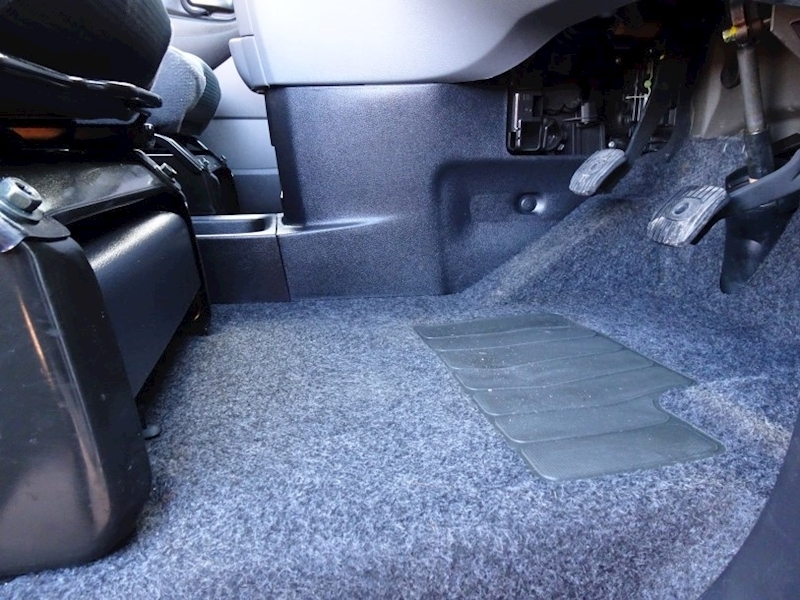 Please quote U3886. 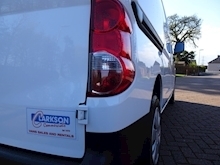 Another Clarson Cracker.